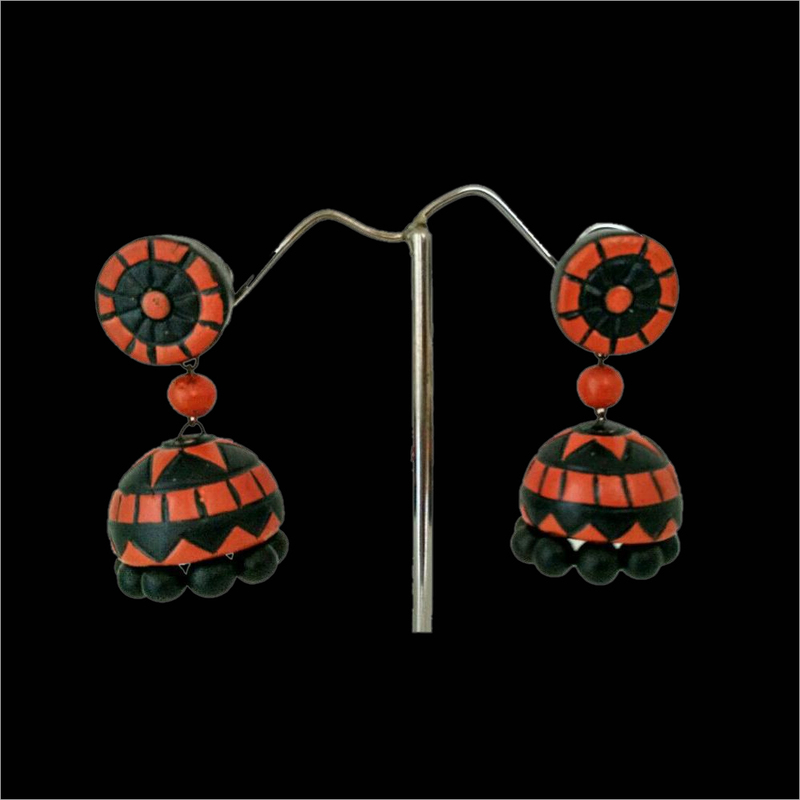 Our elegant collection of Terracotta Red with Green Jhumka is highly demanded in the market for its beautiful look and fine engraving. 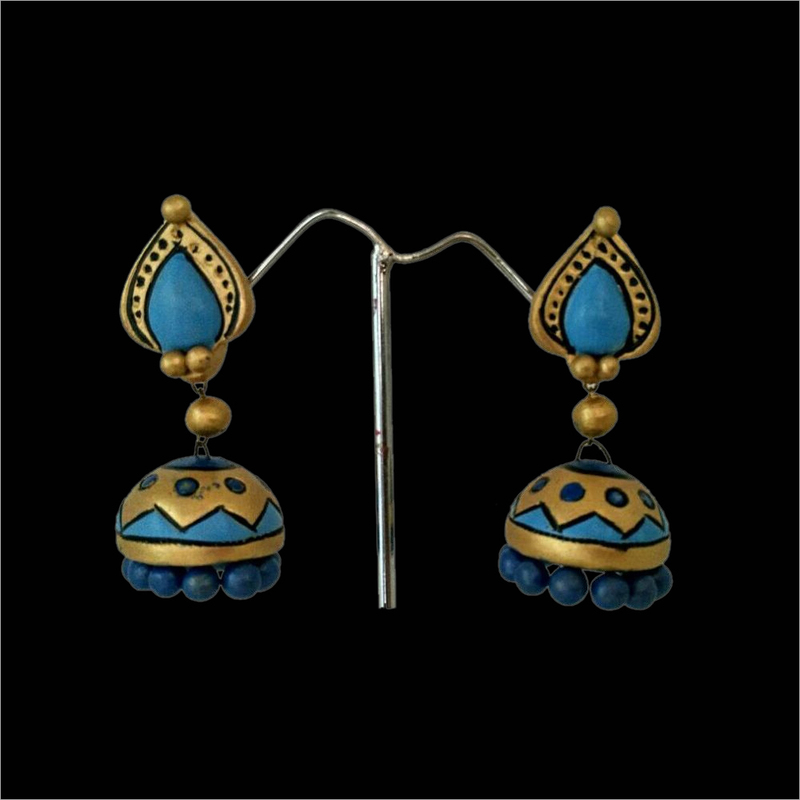 It is procured from esteemed vendors who carve it by using modern tools to provide it an attractive shape. 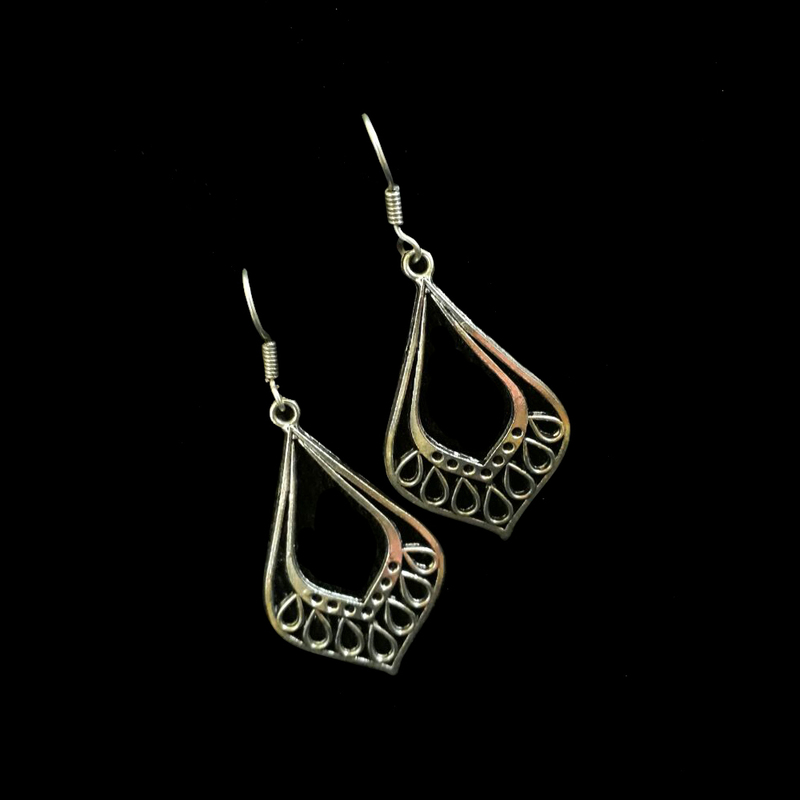 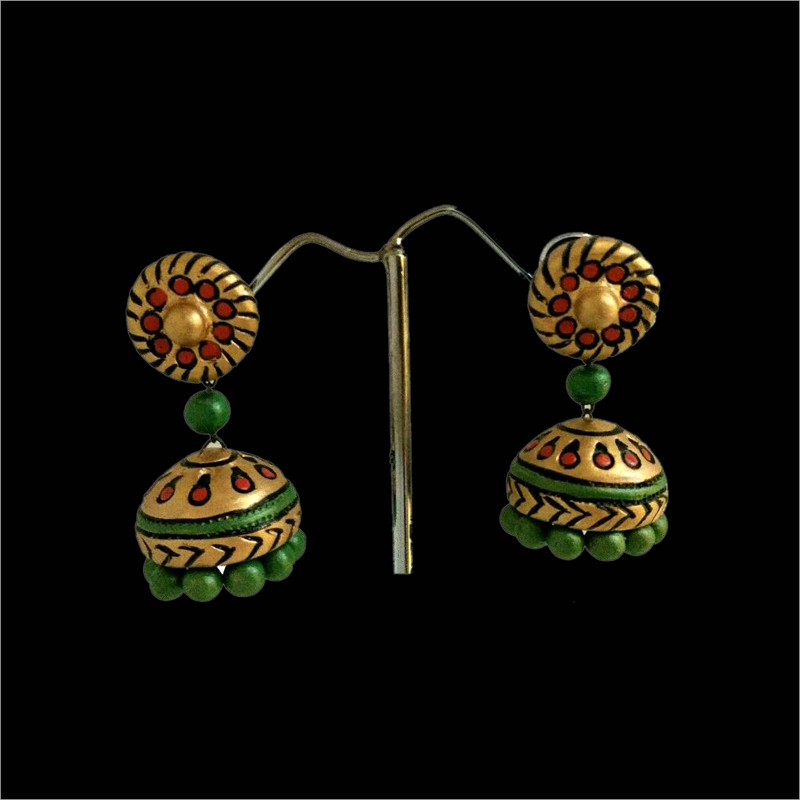 The green and red color combination of this earring make it perfectly matches with red or green colored dress. 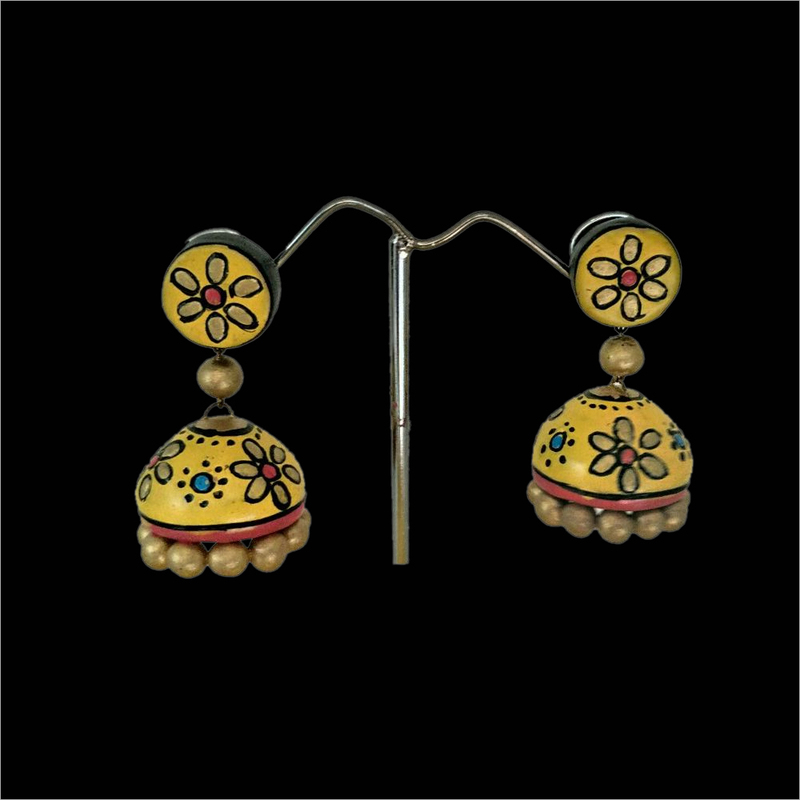 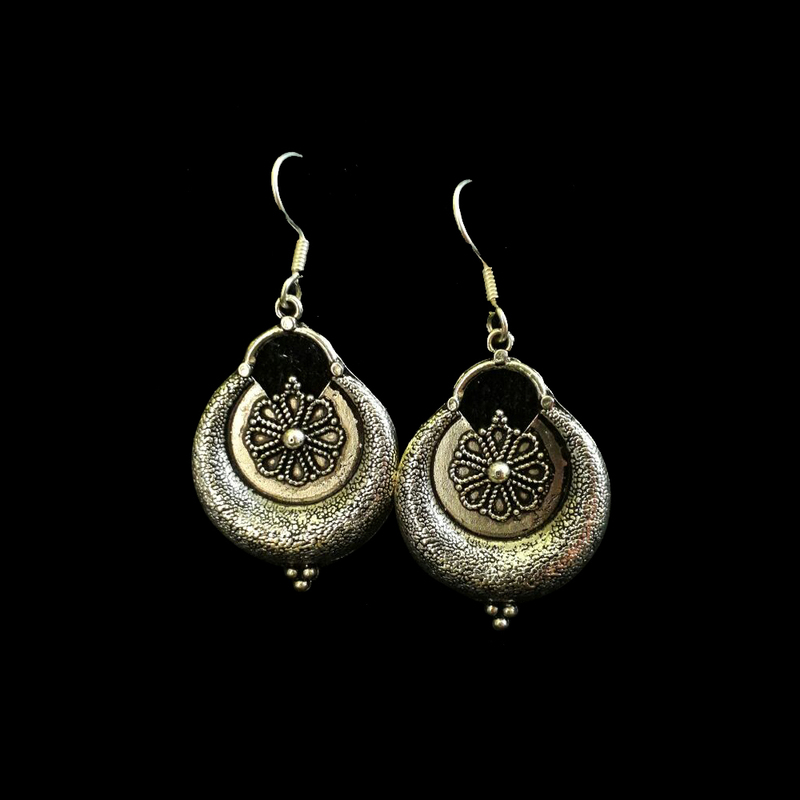 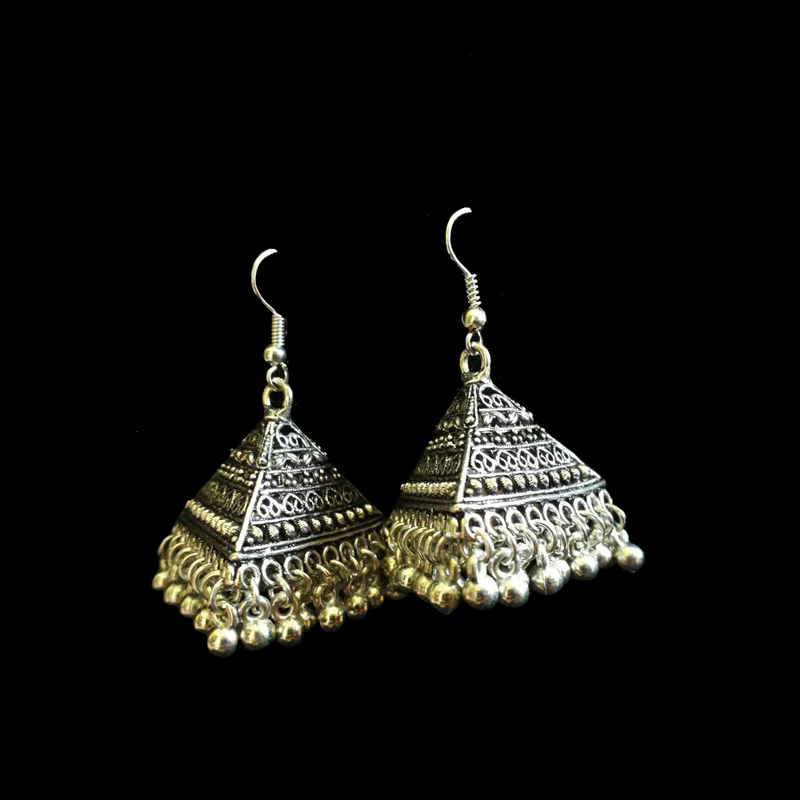 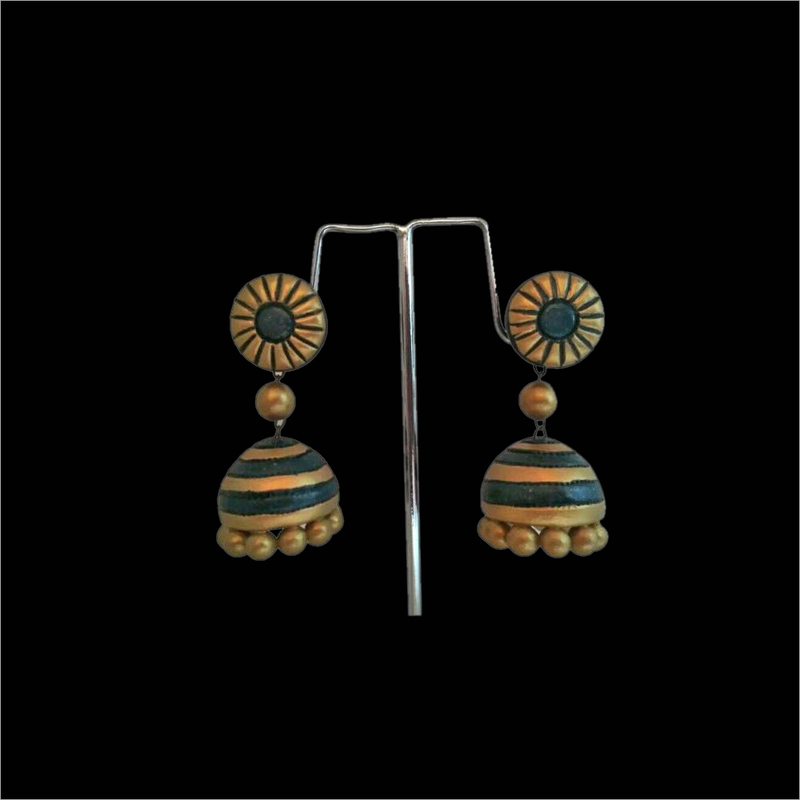 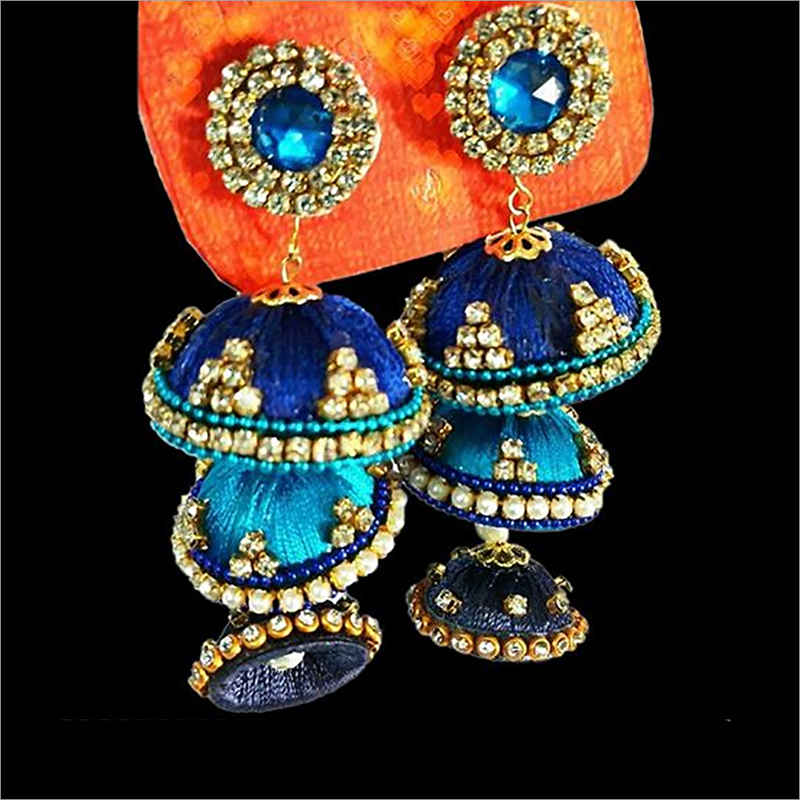 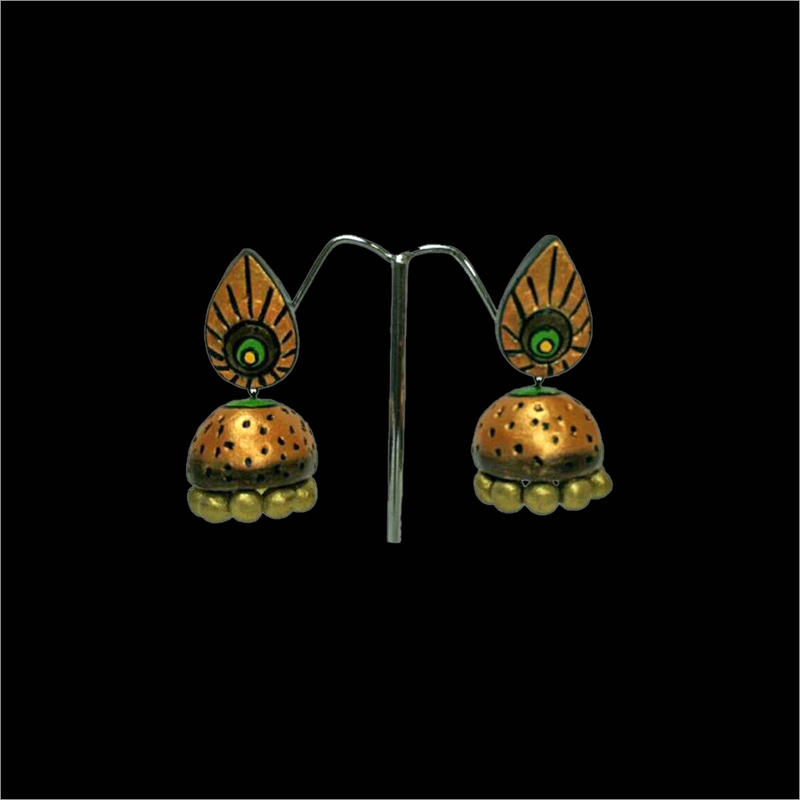 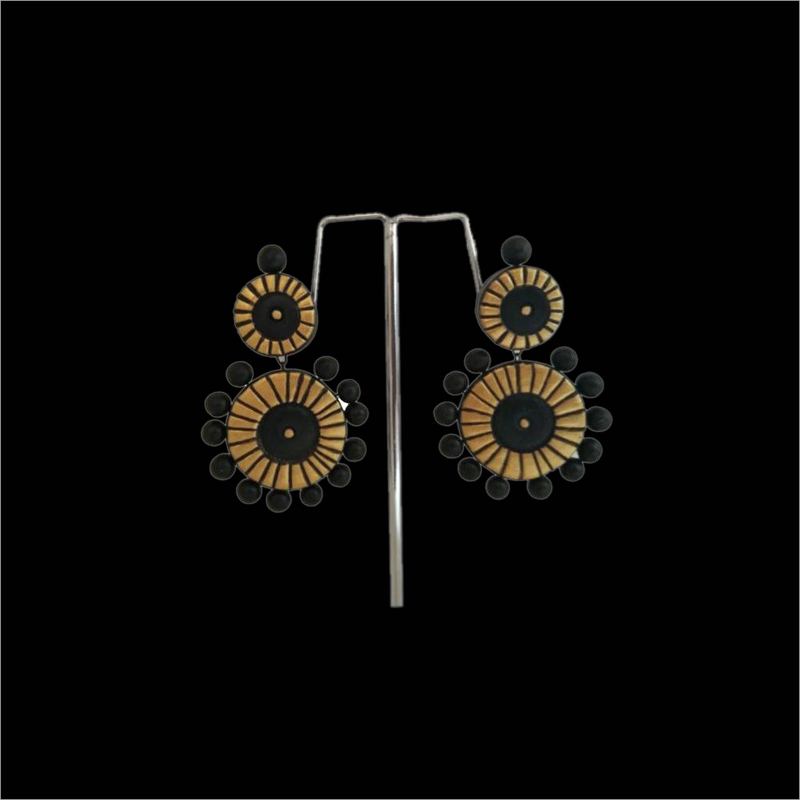 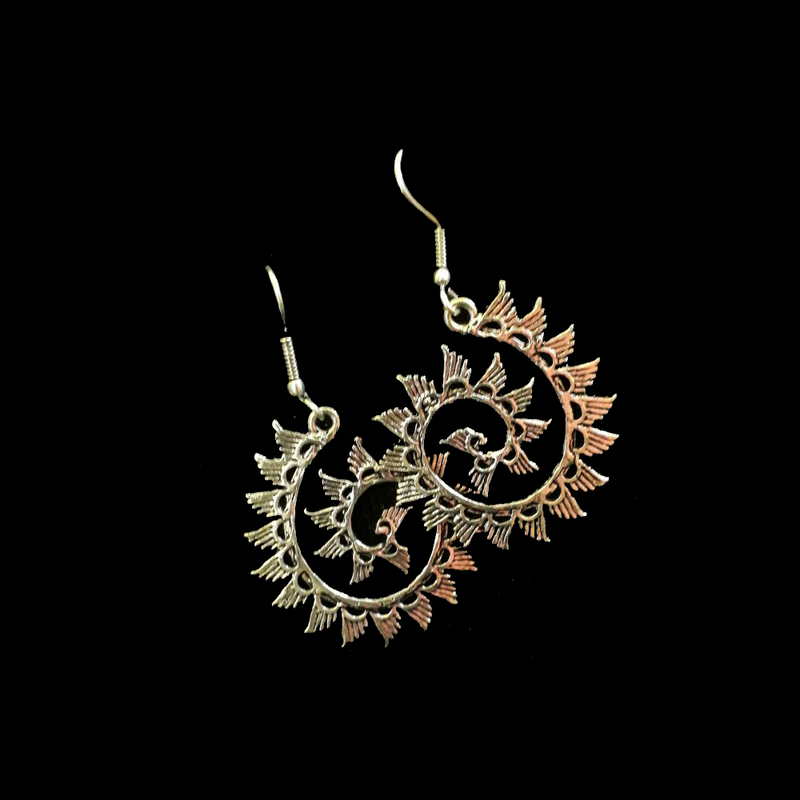 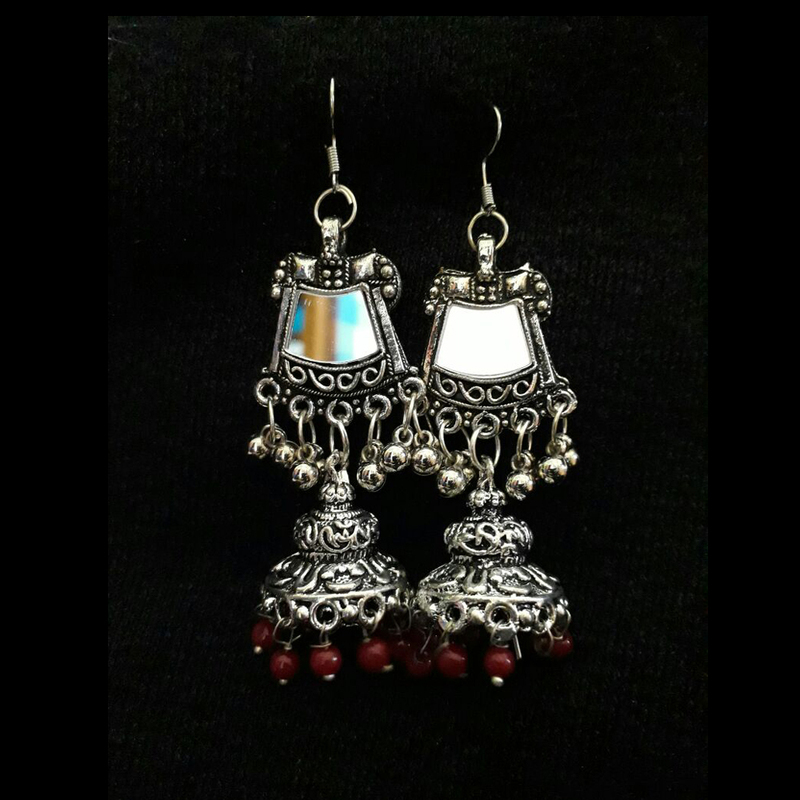 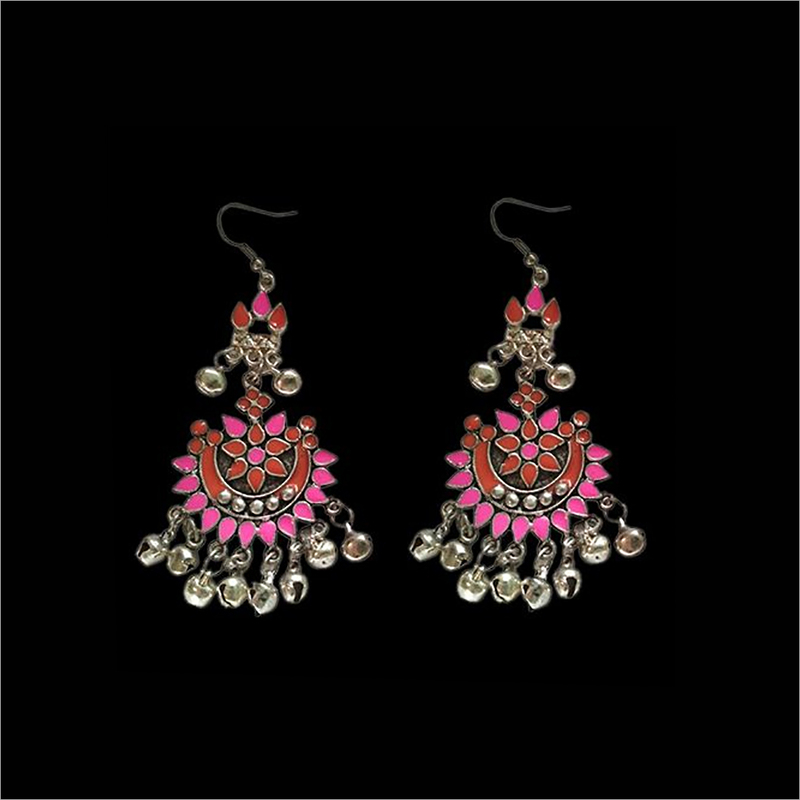 This jhumka is designed in line with latest fashion trends. 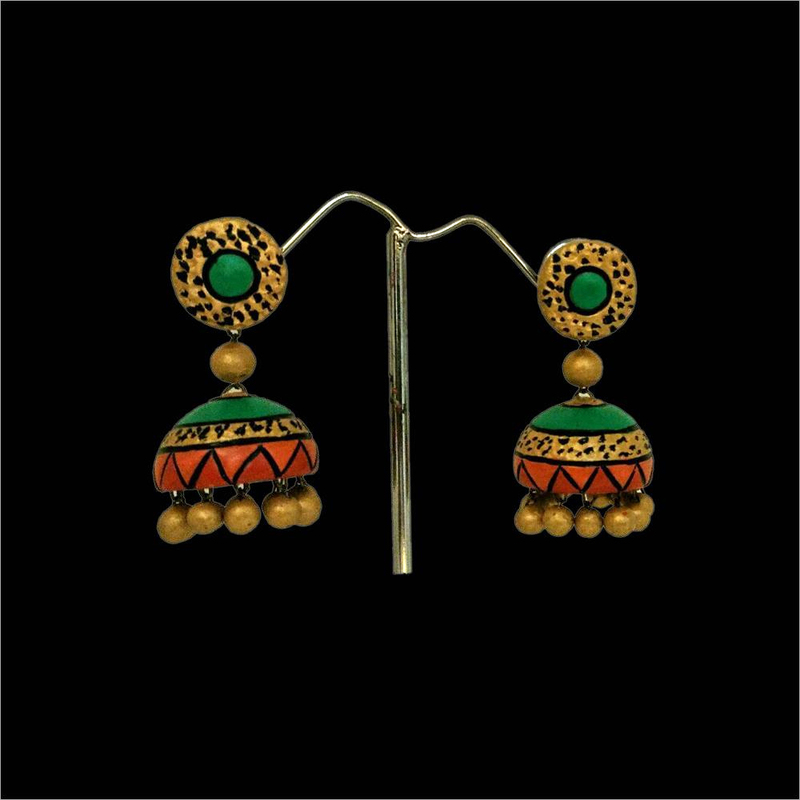 Our Terracotta Red with Green Jhumka is available in different shapes, designs and colors as per clients' demands.